Ryan Moody is known around the world for his explosive athleticism. He has broken multiple world records with both Guinness and the World Records Academy in various jumping feats. Ryan is also creator of THEXWOD, a program dedicated to furthering an individuals’ ability to build explosive power and speed. Before breaking those records, Ryan had lived in a state of near constant pain since his life altering bike accident at 8 years of age. He spent most of his young adult life searching for methods to help him overcome his pain, while vigilantly pursuing all of his dreams and goals. Ryan has overcome debilitating injuries, life-threatening and infectious disease, broken limbs, multiple concussions, double knee surgery, and even paresis (partial loss / impairment of voluntary movement). He was told by doctors on 3 separate occasions that he would; "never walk, run, or play sports again." Professionals have even referred to him as a "Scientific Anomaly!" In his pursuit of breaking multiple world records, Ryan developed a multitude of health and fitness programs on diverse platforms for all types of people. He travels the world speaking about “Strength Through Adversity”, “Prolonging Lifespan & Increasing Quality of Life”, and conducts training seminars that teach his health and fitness methodologies. 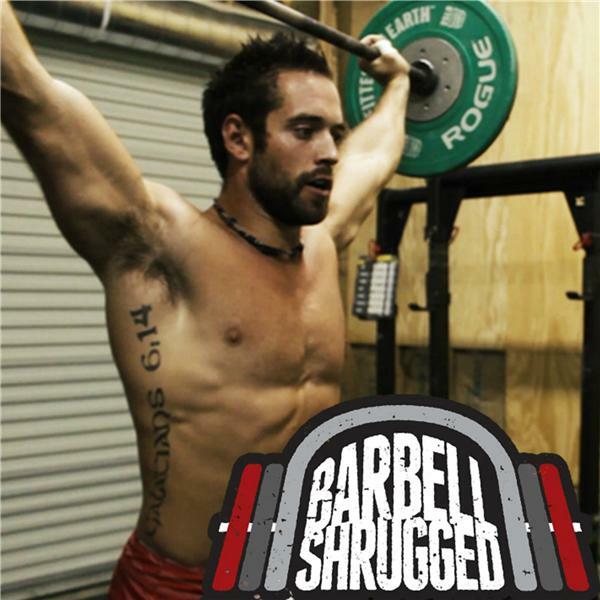 In this episode, Ryan shares how he coaches a wide range of athletes including children, olympians, and crossfitters to prioritize explosiveness in the hips. He takes the conversation further north and talks about the importance of mindset, especially when it comes to a heavy lift, using Michael Jordan’s “sick game” as an example of simply turning the mind off and playing.